December is creeping up, and Mask HQ is busy as usual planning our most inspired Christmas parties to date! This has got to be one of the best Christmas themes we’ve ever seen! 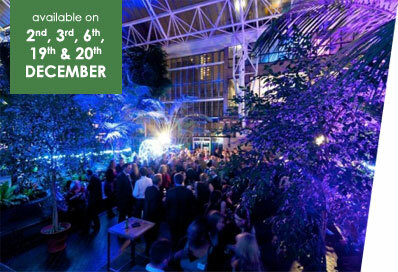 Jingle in the Jungle offers great Christmas parties at the Barbican, perfect for a celebration with a difference. There’s even a DJ included in the package! 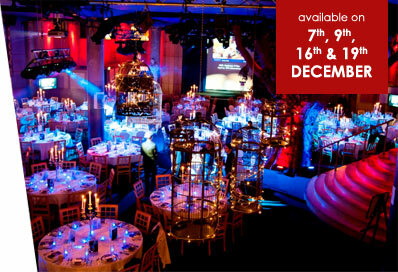 Choose between the Alpine Lodge and the Winter Palace Ball at this Charing Cross venue – or go for both to create the ultimate Christmas party! Each room has a different theme and will transport guests to another world, ensuring everyone feels festive in no time. 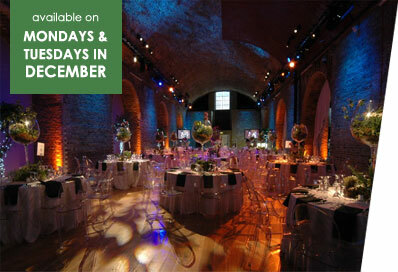 Vinopolis is a venue well know for its wine tasting experiences, but its also great for Christmas parties. Situated just a stone’s throw from London Bridge Station, this venue has a gallery perfect for dinner and dancing, and comes complete with a wintry theme – Enchanted Wonderland. The Great Halls can accommodate larger events, here the theme is Golden Stars of the Silver Screen. 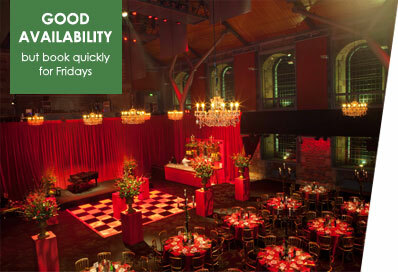 A historic venue located on London’s Bankside, near London Bridge Station, The Globe has fantastic theming every year, and this year’s certainly no exception. Choose the impressive Underglobe or take your party to the next level with a DJ and dancing on the balcony. Great dates are still available. Host your Christmas party within this converted church and watch as the space is transformed with fantastic lighting and one incredible sound system. 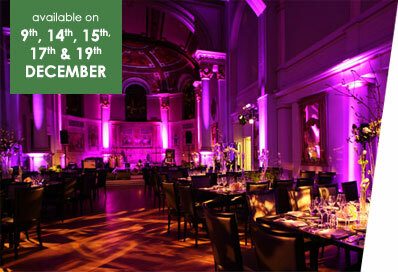 Guest numbers at LSO St Luke’s range from 100 to 250 for a seated dinner, and go up to 450 for a standing reception. It’s all retro this Christmas at Tanner and Co., an incredible Bermondsey Street restaurant famed for its unique up-cycled furnishings and unusual decor. 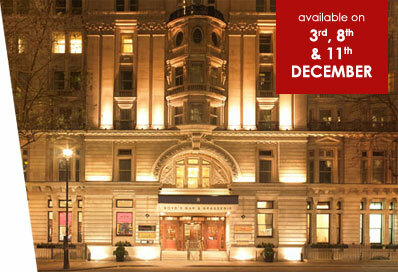 The venue plays homage to all things festive with winter theme ‘We Love Christmas’. 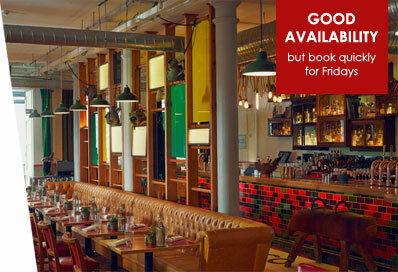 With a smaller capacity than most of our venues this one’s perfect for intimate events. Beautifully refurbished in keeping with the original designs of John Soane, this Grade I listed venue is hugely popular. The venue has a fantastic in-house lighting system perfect for customisation, and offers the ideal blank canvas for themed events. Enter the ‘Dream Circus’ this Christmas at The Brewery. This mysterious winter theme has us all intrigued, and it promises to be even more exciting than last year’s incredible celebrations. 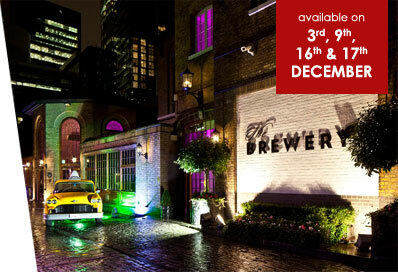 Located near Moorgate Station, The Brewery is perfect for Christmas parties large and small. Mysteries are waiting to be uncovered! Mask specialises in bespoke events like no other. Our creative team thrives on delivering bold, innovative responses to client briefs. © 2019 MASK Ltd. All rights reserved.